Our history is nestled in the Paradise Isle of Sri Lanka, the City of Gems – the picturesque town of Ratnapura. Many rivers flow to the sea from its surrounding areas and these river beds have for centuries yielded Lanka’s most precious gems – Rubies, Sapphires, Cats Eyes, Star Sapphires, Star Rubies and many more priceless gemstones. In 2014 Ramzi & Co. began its global expansion journey with the first international jewellery store opening in Melbourne, Australia. Ramzi & Co. now sells Australia wide as well as online globally. 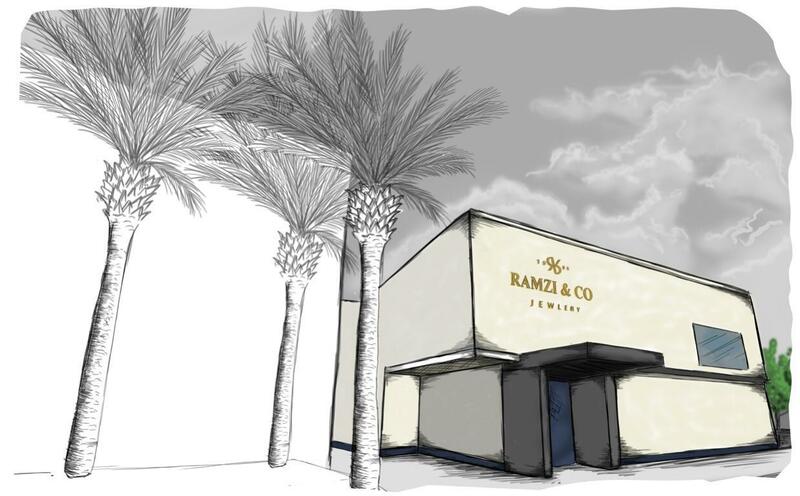 The elegant creations at Ramzi & Co. have redefined style and achievement. Our passion for natural, unblemished impeccable design is recognised as a signature of beauty and glamour both within and beyond the shores of Sri Lanka and Australia. Welcome to Ramzi & Co.